4-star hotel Le Causse Comtal is a unique place to organize your wedding ceremony. 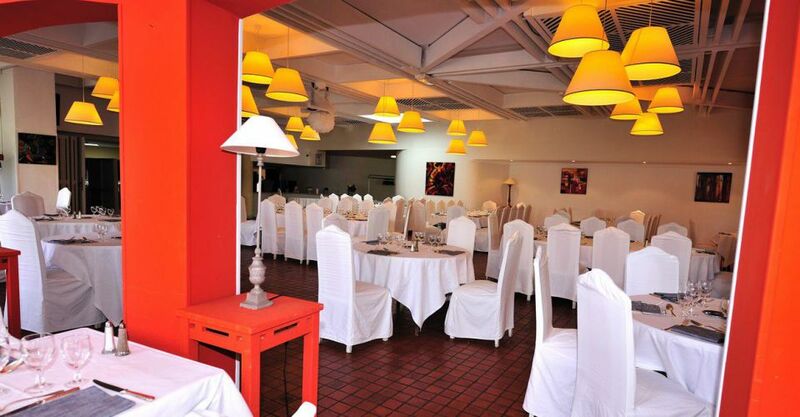 Our restaurant is available for rent and has a maximum capacity of 200 people. We have a covered terrace with a shady park, which is ideal for your reception.